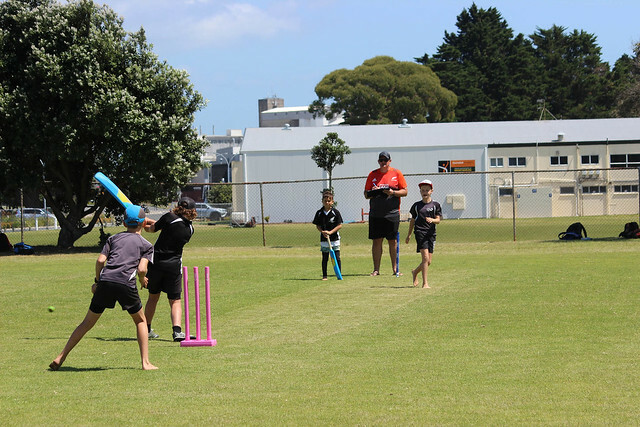 With excellent conditions at the BOP Oval there was some fantastic Cricket action. Some schools took the opportunity to dress up in apparel that reflected the country they were representing which added to the atmosphere on the day. It was a positive day of sport for everyone involved. Prizes were awarded for best dressed teams, Good sportsmanship, Most Improved and each team also had “player of the day”. Thank you to Cricket BOP and the volunteer umpires.